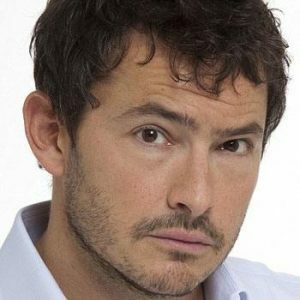 Discover what people, like Giles Coren, say about us and see some of the awards we’ve won since 2002, including being voted national ‘People’s Favourite‘ at the Food Made Good Awards 2016. 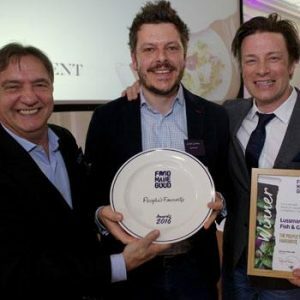 We never take success for granted and consider complimentary reviews, and the occasional trophy, as reminders to stay focused on delivering consistently good service, food and value. 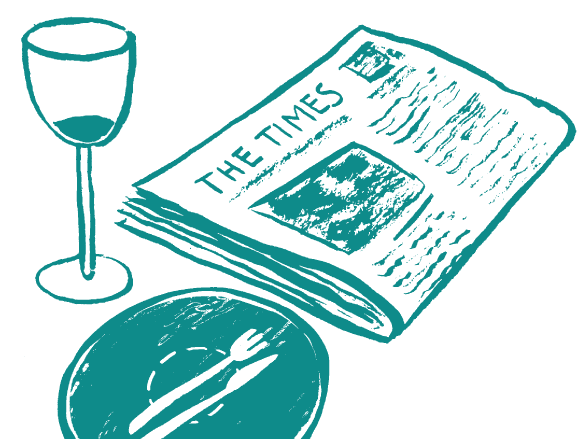 In 2018, we were runners-up for ‘Best Cheap Eats‘ representing readers’ favourite location for a meal under £15 at the Read more. 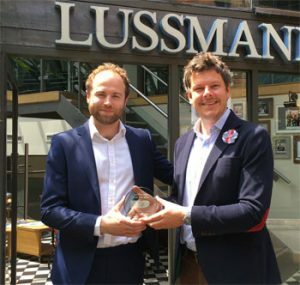 Lussmanns Sustainable Fish & Grill lived up to its name on Monday 1st October, winning the Source Fish Responsibly award Read more. Lussmanns has made Marina O’Loughlin and Giles Coren’s list of the 100 best places to eat in the UK as Read more. 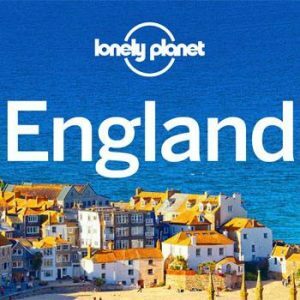 In true celebration of British produce, Lussmanns Fish & Grill, St Albans is delighted to announce a series of Summer Read more. 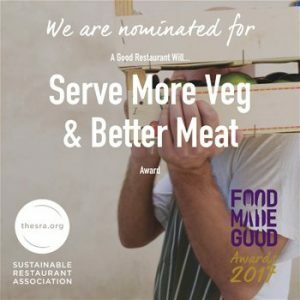 Lussmanns is one of three finalists in the ‘Serve More Veg & Better Meat’ category of the Food Made Good Read more. 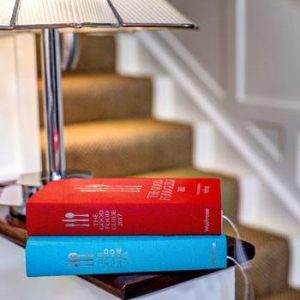 Proud to be recommended by The Good Food Guide since 2010, the 2018 edition describes us as a brilliant local Read more. 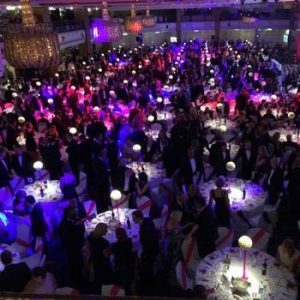 We were honoured to be highly commended runners-up for the Sustainable Business Award at the 31st, 32nd and 34th annual Cateys, the Oscars Read more. Listing us since 2009, the guide describes Lussmanns as ‘A bright, modern restaurant just steps from the cathedral, Lussmanns serves Read more. 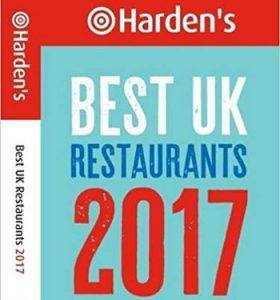 Lussmanns St Albans has featured in the Harden’s UK Restaurant Guide and online during 2014, 2016 and 2017. See our Read more. 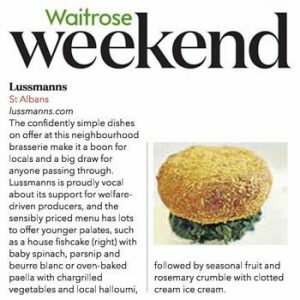 The Waitrose Good Food Guide to gourmet youngsters recommends Lussmanns as a value-driven option for family dining, praising the ‘confidentally Read more. 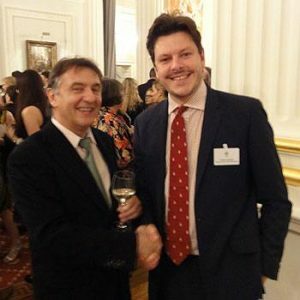 This prestigious award from the Marine Stewardship Council (MSC) was presented to Andrei Lussmann in recognition of his commitment to Read more. 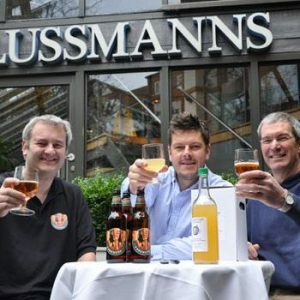 Lussmanns has been named ‘The People’s Favourite’ at the annual Food Made Good Awards 2016. 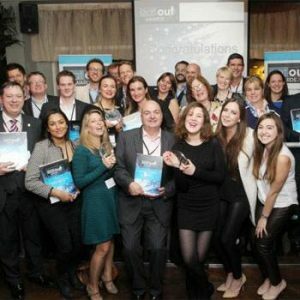 We were also runners-up for Read more. 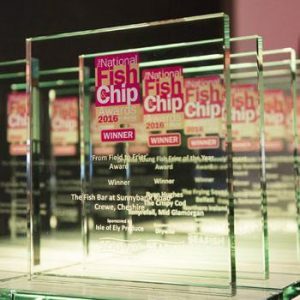 In 2016, we won Best Foodservice Operator at The National Fish & Chip Awards, organised by Seafish. To become the Read more. 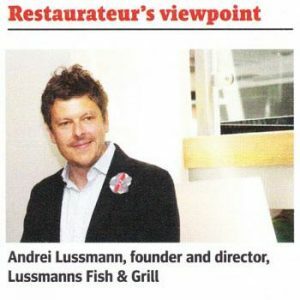 On 26 October 2015, Andrei Lussmann attended the Eat Out Awards ceremony in the City of London, where Lussmanns won ‘Best Read more. 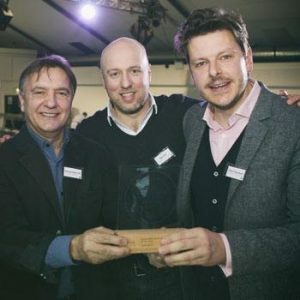 In 2014 and 2015, we were named Sustainable Small Restaurant Group of the Year at the national Sustainable Restaurant Association Read more. 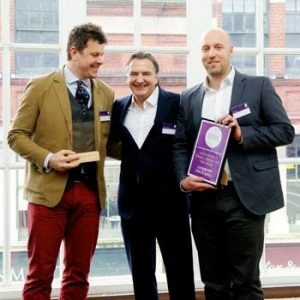 In March 2012, we were highly commended in the Sustainable Food category of the Sustainable City Awards which, in that Read more. 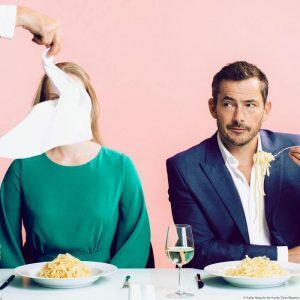 “…everything a modern local restaurant should be…” concludes Giles Coren in a very positive review of Lussmanns with an overall Read more. 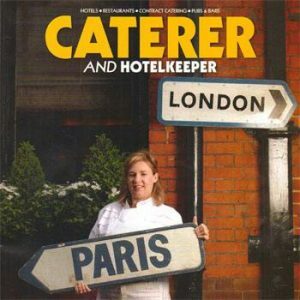 In 2011, Andrei featured in The Caterer’s feature ‘Can restaurants afford not to be sustainable?’. His top tips were: ~ Read more. View and download our previous years’ media coverage from 2018 to 2011 here. 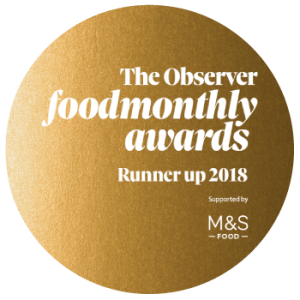 2018 Nov – Observer Food Monthly Awards Read more. 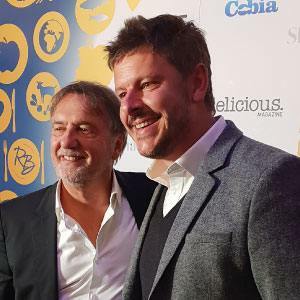 2018 Nov – Lussmanns St Albans, shortlisted into the Top 12 in the Seafood Restaurant of the Year [more] Nov Read more.